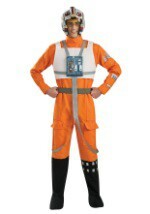 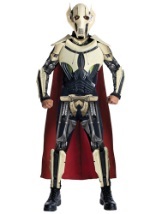 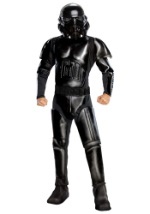 We have a large selection of costumes for men and women. 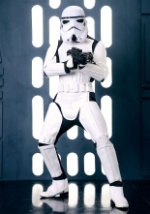 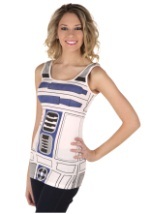 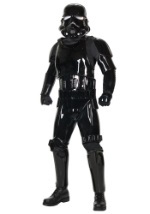 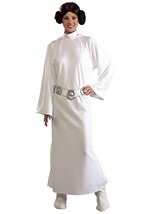 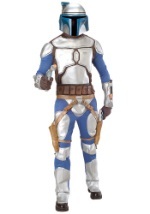 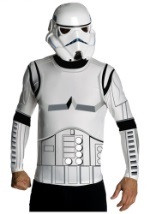 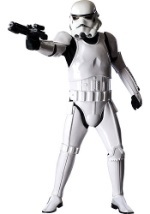 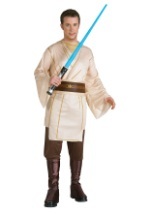 You can bring your favorite Star Wars character to life this Halloween. 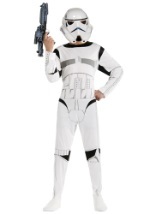 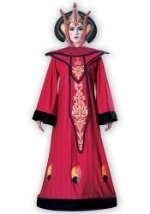 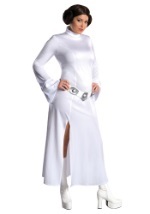 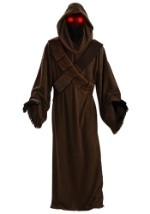 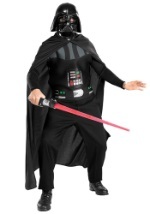 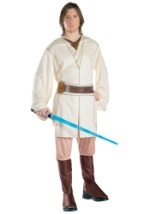 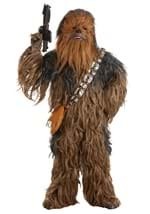 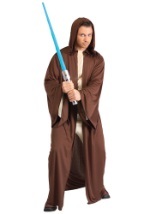 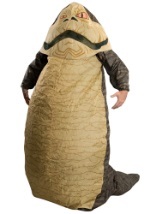 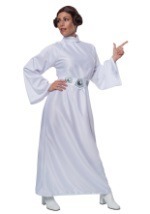 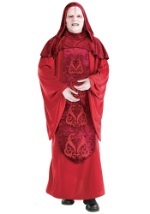 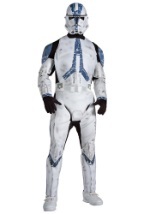 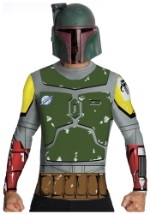 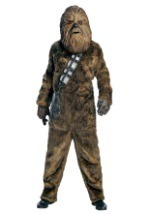 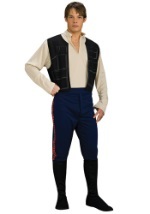 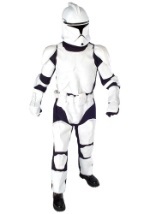 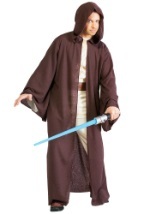 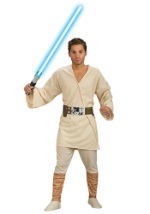 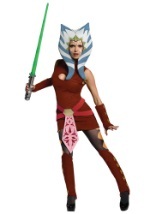 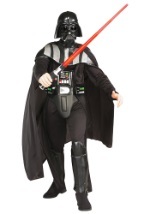 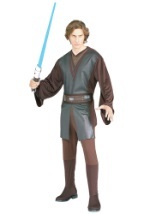 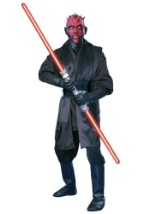 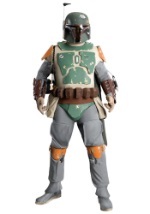 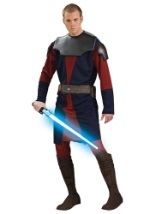 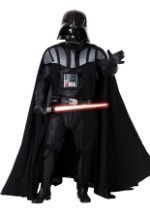 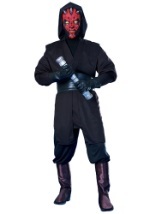 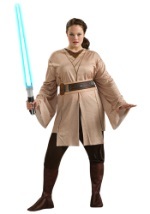 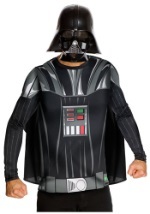 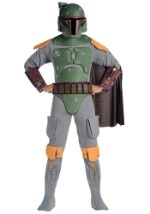 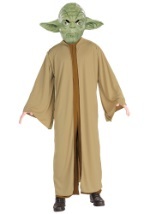 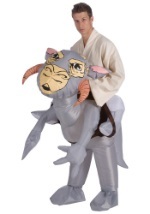 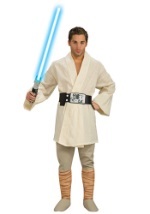 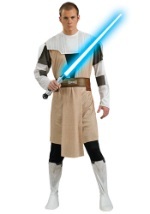 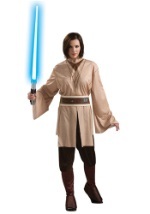 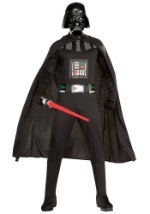 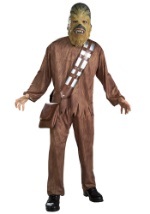 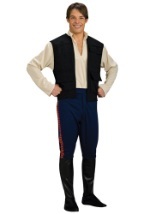 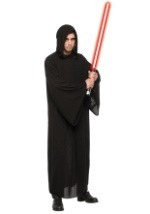 From Anakin to Yoda you will find the perfect costume. 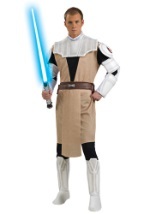 We have a selection of costumes that range from authentic to fun in many sizes and styles so you are sure to find an outfit that suits you.